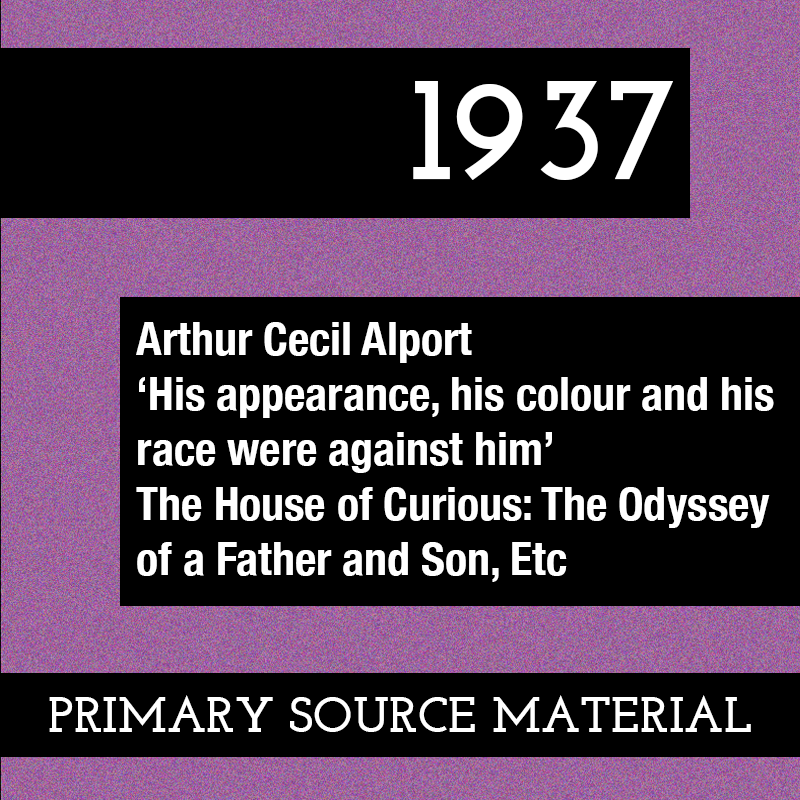 Primary source material reproduced from Arthur Cecil Alport, The House of Curious: The Odyssey of a Father and Son, Etc. 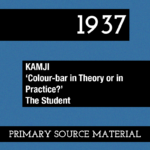 (London, 1937), pp. 64; 71-73. 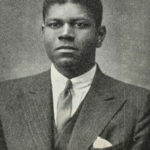 Among the students who frequented the anatomy rooms was a Dutchman from the Cape, named Reubenheimer […] After failing in anatomy for the fourth or fifth time, he decided that something had to be done about is, so he went back to his father’s farm in the George district of the Cape and dug up a skeleton of a bushman. This, on his return, he presented to Sir William Turner, who was a famous oesteologist, but whose collection was incomplete as far as bushmen skeletons were concerned […] he [Reubenheimer] passed in anatomy the very next time he tried.